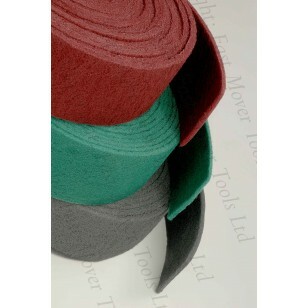 These rolls are flexible,three dimensional fibre sanding material that provides an excellent surface finish. Due to its special structure they are easy to use in profiled surfaces and creates an excellent base for the next lacquer layer. 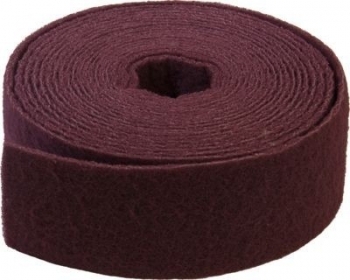 Abrasive surface conditioning pads. 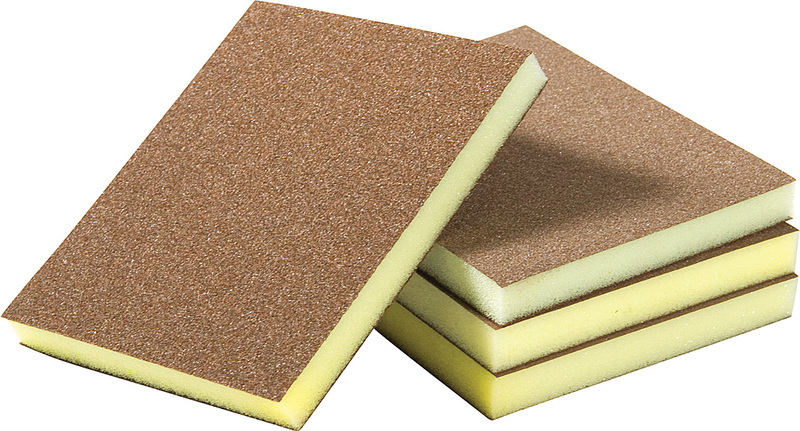 Ideal for providing a key for coatings, removing residue, and dulling surfaces pre coating. Excellent for degreaseing as well as preparing for top coats and primers. Superb for cleaning parts using FXdegreaser.